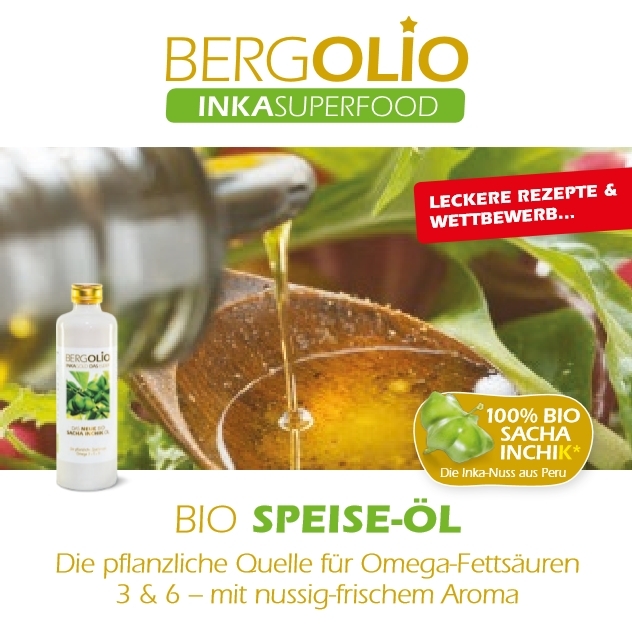 Delicious and healthy dishes prepared quickly and easily with BERGOLIO Sacha Inchik oil and Sacha Inchik protein powder. In the booklet you will find different recipes. Be inspired!